Best Deal In Pickering ! Won't Last ! Prime Pickering Location. 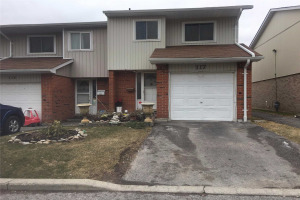 3 Bdrm Townhouse With Walk Out Basement. Dining Room Overlooks Living Room W/Hardwood Floors. Eat In Kitchen. Needs Some Updating But Great Value For This Complex. 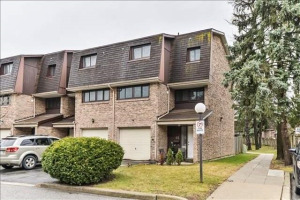 Perfect For First Time Buyer Or Investor. This Unit Has A Forced Air Gas Furnace As Well As Baseboard Heating.